Home > Shop > Clear handmade blunts holder for weed smoking. Clear handmade blunts holder for weed smoking. New Clear 1.5" Diameter. 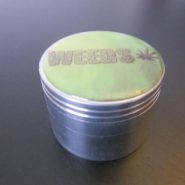 handmade blunts holder for weed smoking with free smoking pipe screens and free shipping within the US only. New way to hold your joint or blunt while smoking it. 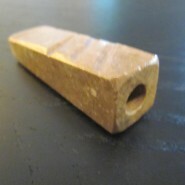 made with natural clear onyx stone to assure pot smokers the fun of smoking it like kings dose. good way to connect weed smokers to nature at the same time feeling the joy of smoking blunt. easy to hold it. try me now!